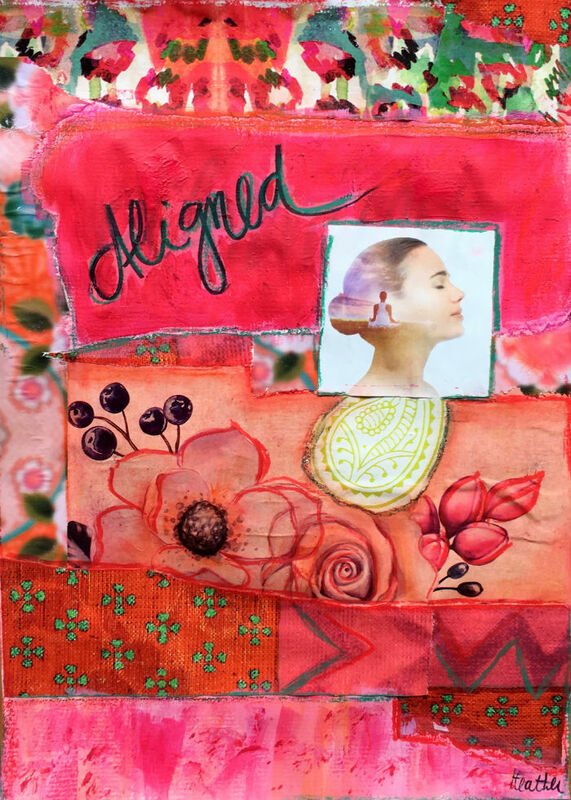 This new collage workshop series could be called “Intuitive Wisdom from your Soul”. It is partially inspired by a wonderful method called SoulCollage® which I discovered a while ago – you can read more about it in my blogpost HERE. I have adopted and integrated some of its aspects to enrich my own collage workshops. 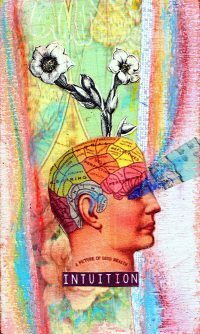 Following this method you make your own deck of collage cards with images from magazines — each card representing one aspect of your inner intuitive wisdom, your personality, current life theme or Soul. The collage cards can be used intuitively to answer life’s questions and promote your personal journey of self-discovery and self-expression in a creative and profound way. 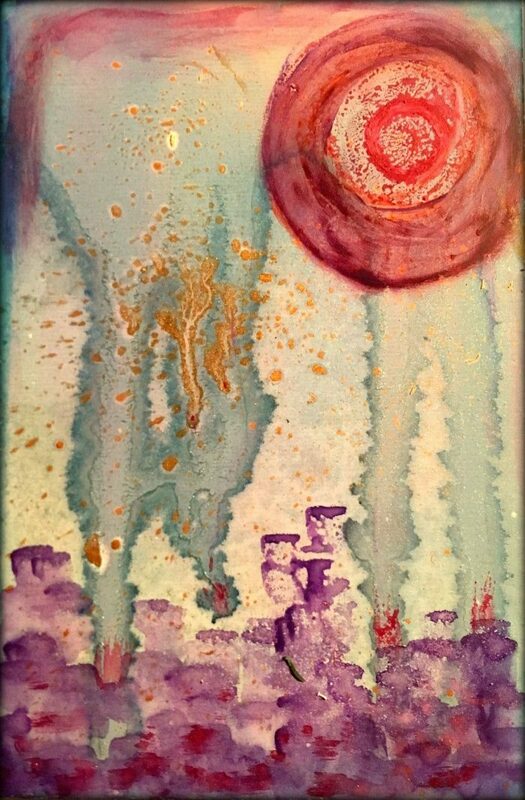 Intuitive painting is a powerful spiritual and creative practice. The focus is not on technique or the finished result. Instead you are encouraged to let go of things that get in the way of your full and authentic creative expression like perfectionism, comparison and the need for approval from others. Instead you are free to explore and experiment with the curiosity and playfulness of a child. In my workshops I provide a safe and non-judgmental space to allow you to discover your own unique approach to painting and expressing YOUR self. Please note that you don’t require any special skills or artistic ability to participate in my workshops & courses. Each class ends with a “show & tell” where participants share and discuss their creations in a supportive and non-judgmental environment.